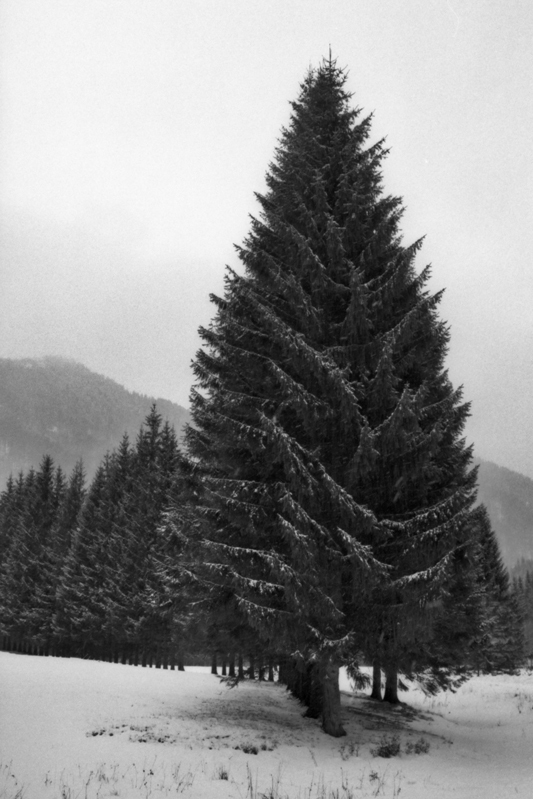 This entry was posted in Film, Nikon F80 and tagged Black and White, Ciucas, Film, Mountains, Trees, Winter on February 21, 2019 by Cretze. 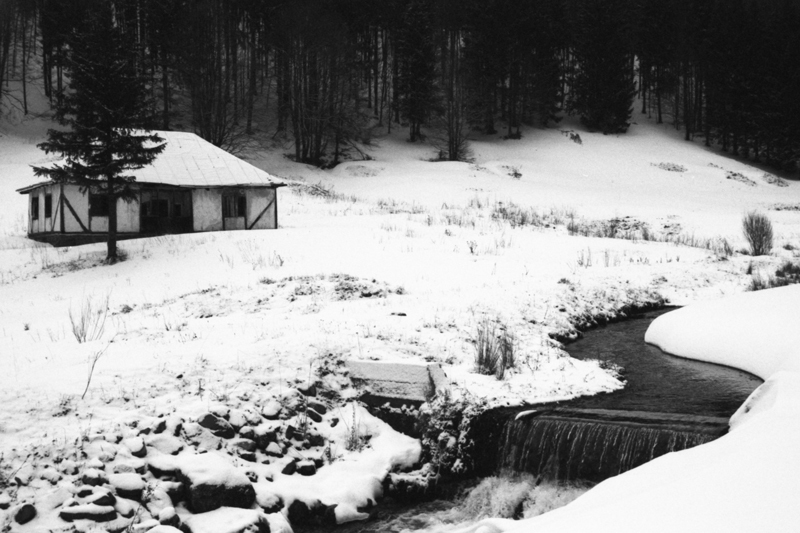 This entry was posted in Film, Nikon F80 and tagged Black and White, Ciucas, Film, Landscape, Mountains, Snow, Winter on February 20, 2019 by Cretze. 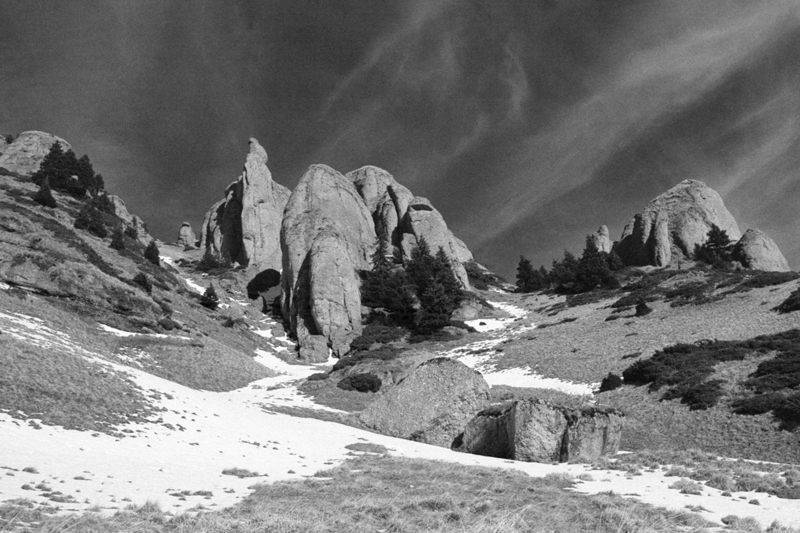 This entry was posted in Film, Nikon F80 and tagged Black and White, Ciucas, Film, Landscape, Mountains on February 18, 2019 by Cretze. 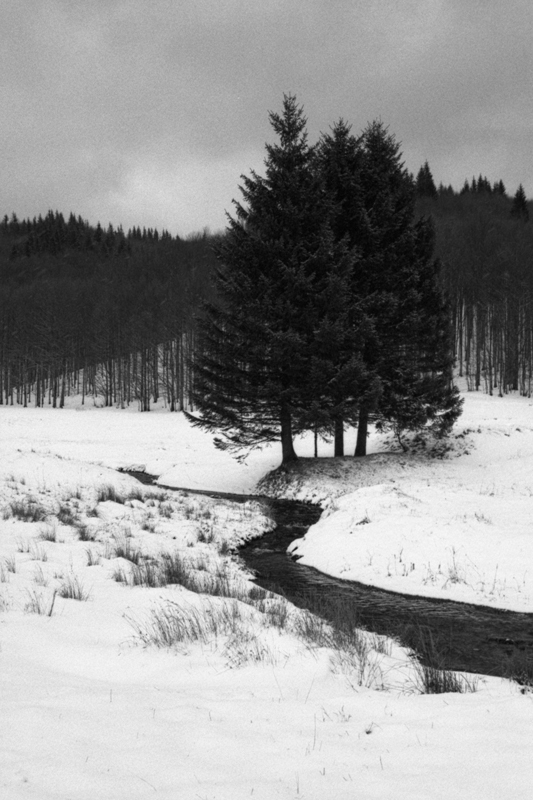 This entry was posted in Film, Nikon F80 and tagged Black and White, Ciucas, Film, Landscape, Mountains on January 18, 2019 by Cretze. 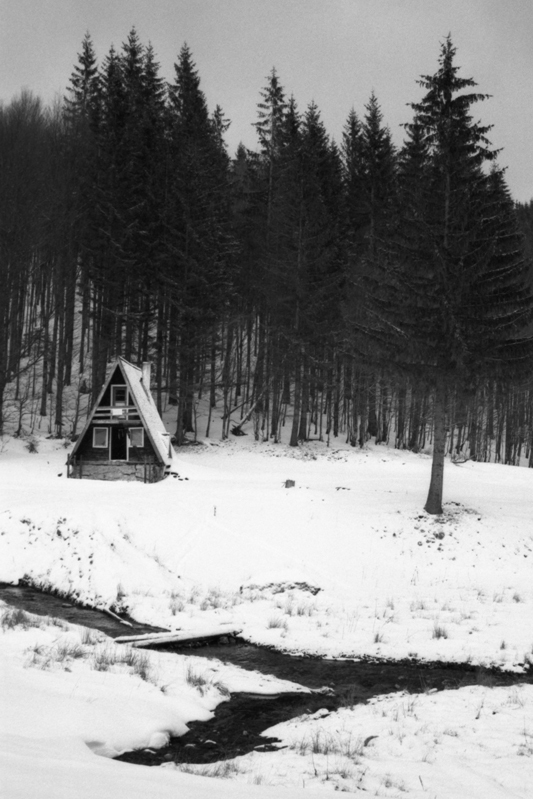 This entry was posted in Film, Nikon F80 and tagged Black and White, Ciucas, Film, Landscape, Mountains on January 16, 2019 by Cretze. 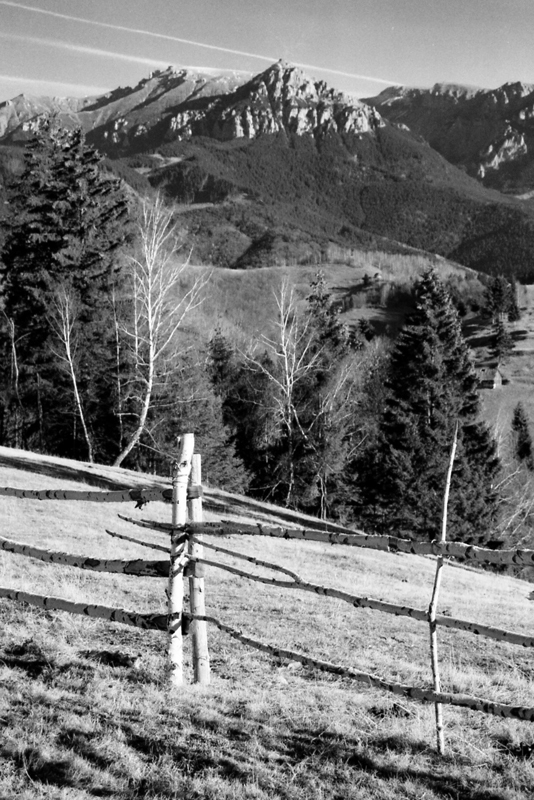 This entry was posted in Film, Nikon F80 and tagged Black and White, Ciucas, Film, Landscape, Mountains on January 10, 2019 by Cretze. 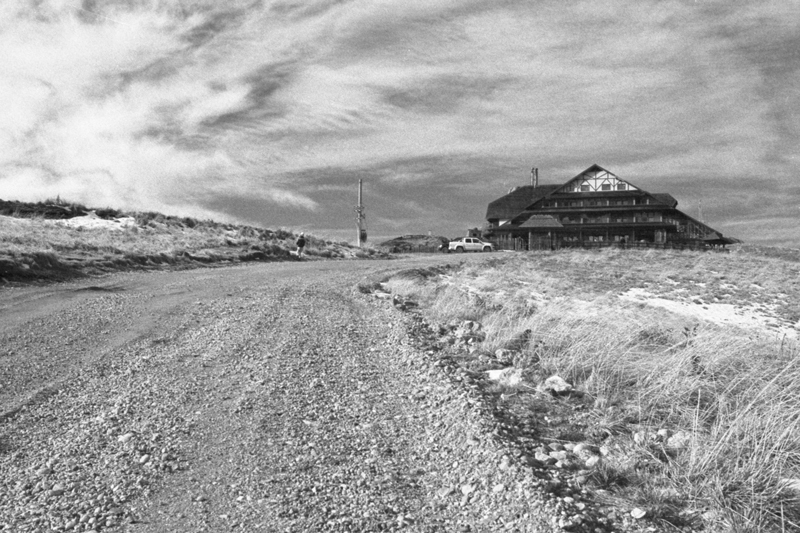 This entry was posted in Film, Nikon F80 and tagged Black and White, Ciucas, Film, Landscape, Mountains on January 4, 2019 by Cretze. 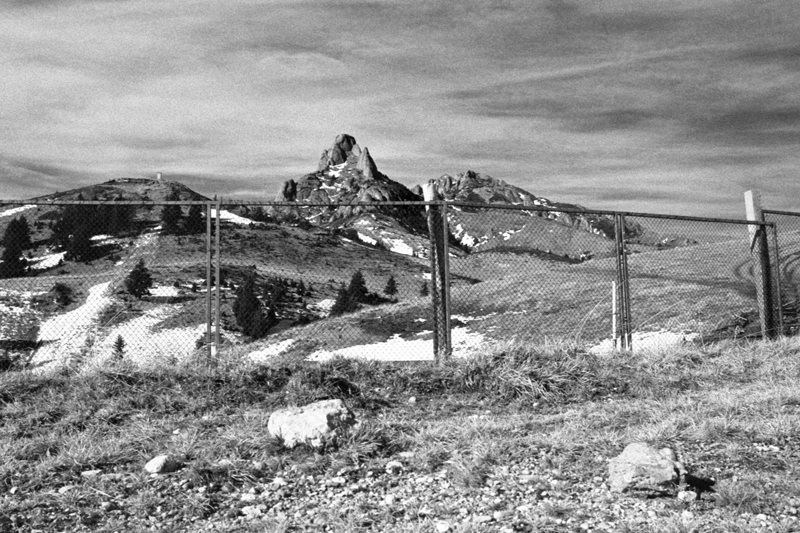 This entry was posted in Film, Nikon F80 and tagged Black and White, Film, Landscape, Moeciu de Sus, Mountains on August 10, 2017 by Cretze. 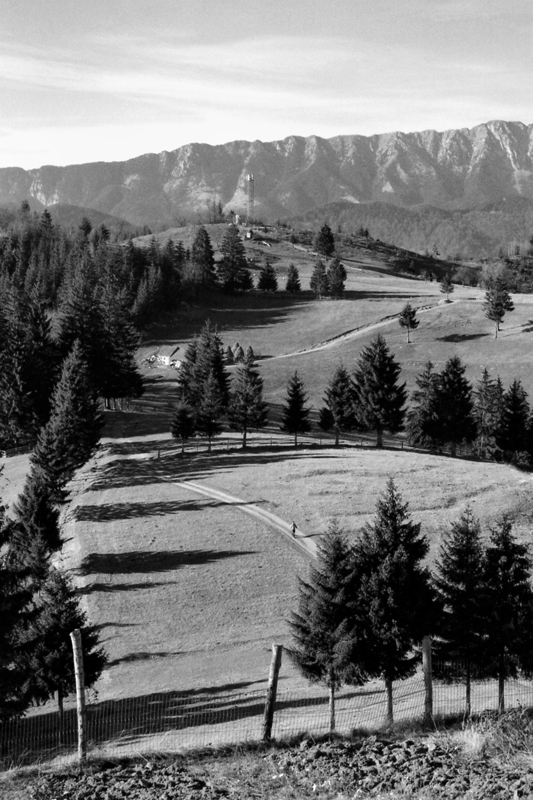 This entry was posted in Film, Nikon F80 and tagged Black and White, Film, Landscape, Moeciu de Sus, Mountains on June 30, 2017 by Cretze. 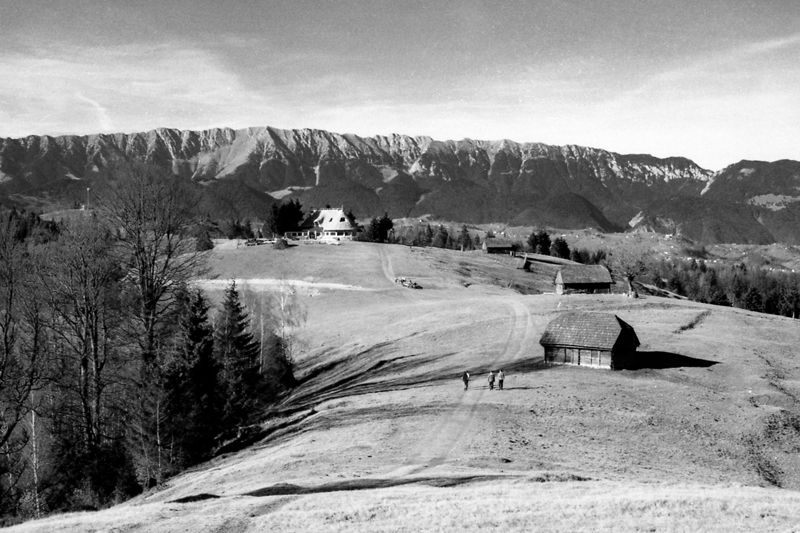 This entry was posted in Film, Nikon F80 and tagged Black and White, Film, Landscape, Moeciu de Sus, Mountains on June 28, 2017 by Cretze.